It’s a Monday morning and you’re excited to take that hot shower before you have to head to work. Oh no! 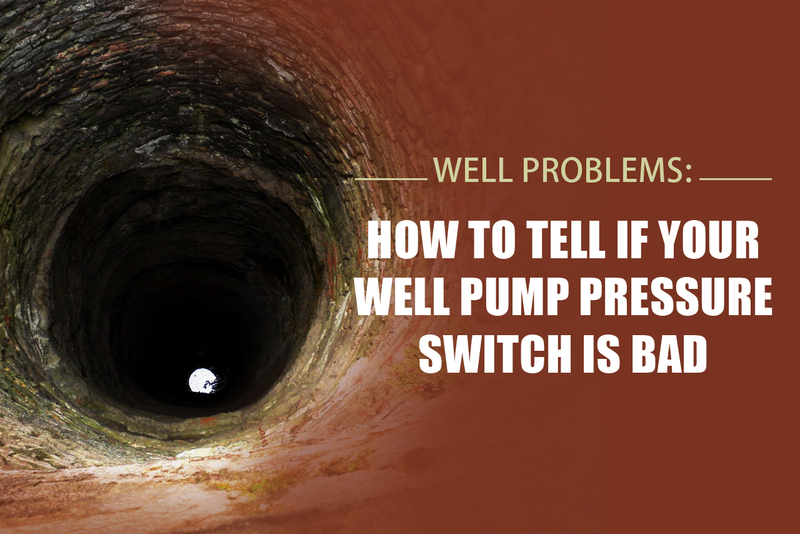 Very inconveniently, your well pump pressure switch has ceased to function. You may not even have known it existed until you needed it most. Over time, the pressure switch will begin to degrade. Such is the nature of mechanical components. Around 355 billion gallons of water are used every day by the millions of households in America. Many of those homes rely on well water. There are more than 15 million households that depend on water from a private well in the USA. Well water, after all, is convenient, fresh, and a great resource for those living in more rural areas. 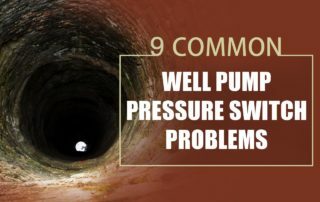 One big issue of having a private well is that if there’s a drought, any other issues with the aquifer, or a problem with the well itself, you lose access to water. 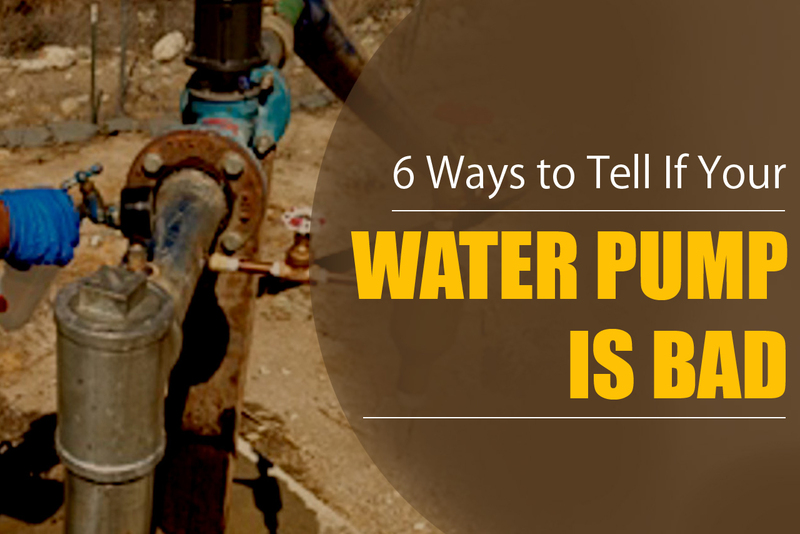 When the well is running dry, there’s no flushing toilets, no showering, no cooking. More than 13 million households in the United States use private wells for their water. Using a private well comes with many benefits including water preservation, it saves money, and not having to rely on public water for your personal use. 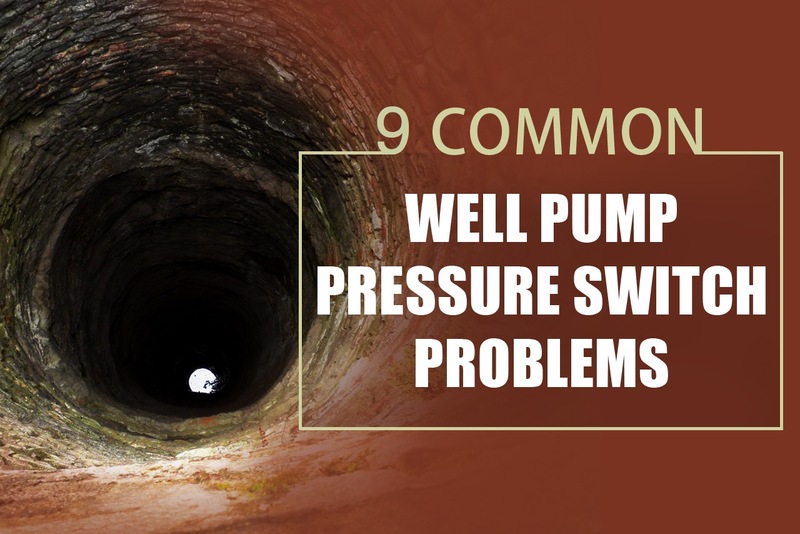 But using private wells also comes with some challenges. 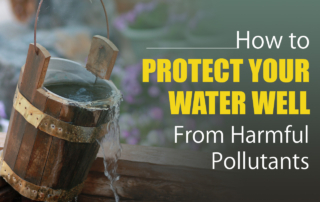 Because you are in charge of your private well, you are also in charge of making sure it is drinkable and does not contain harmful pollutants. 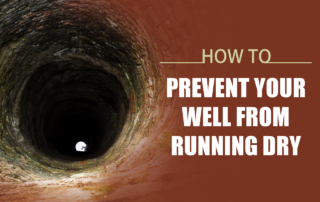 Are you thinking about installing a well on your property? More than 10 million American homes rely on well water, a healthier and cheaper alternative to the city water supply. 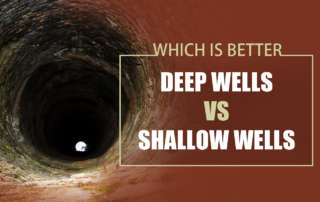 If you’re thinking of drilling a well, you should know that there are three commonly used methods of digging shallow wells and deep wells. 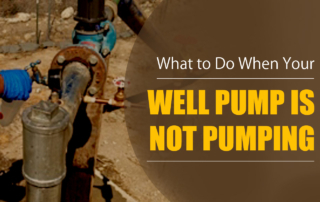 The type of well that you’ll need depends upon your property, and you’ll want to consult a professional installation company. 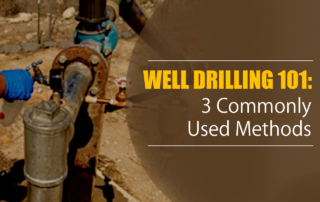 Are you looking to install a water well for your home? Over 15 million households in the US already have. If you’re interested in going off the grid and having your own water supply, a great way to do that is to create a residential water well. As well as making you more independent, it can also help you save money and improve your health. Storing water is a good idea, especially if you live in a region prone to harsh weather, such as Arizona. If an unexpected emergency occurs, you’ll be glad you prepared beforehand. 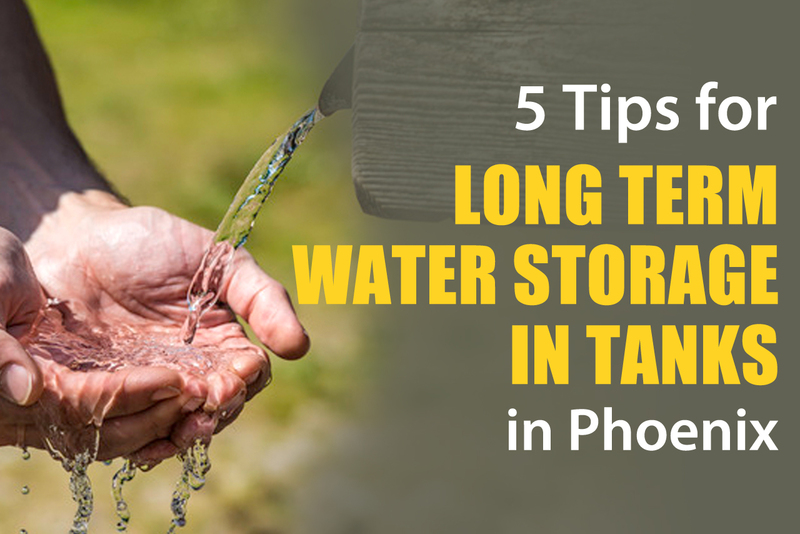 However, long-term water storage doesn’t just mean filling up some jugs and putting them in a pantry or closet. 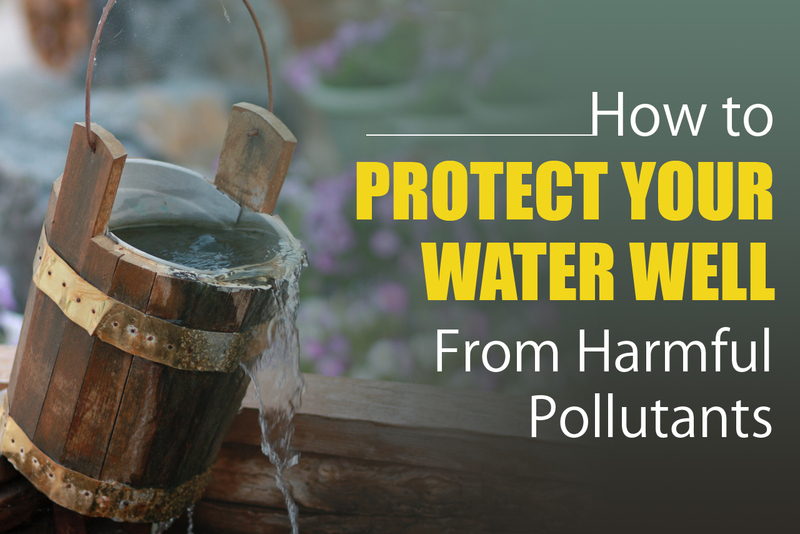 If you take this approach, you’ll risk water contamination, which could be hazardous to your health. 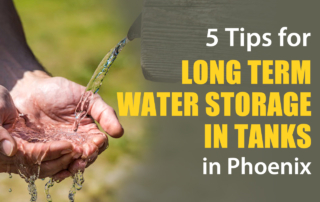 The first step is finding the right water storage tanks in Phoenix to keep your water in. But there are some additional things you can do to keep your water in good condition. 13 million American homes receive their water from well systems, many of which are placed in rural areas. 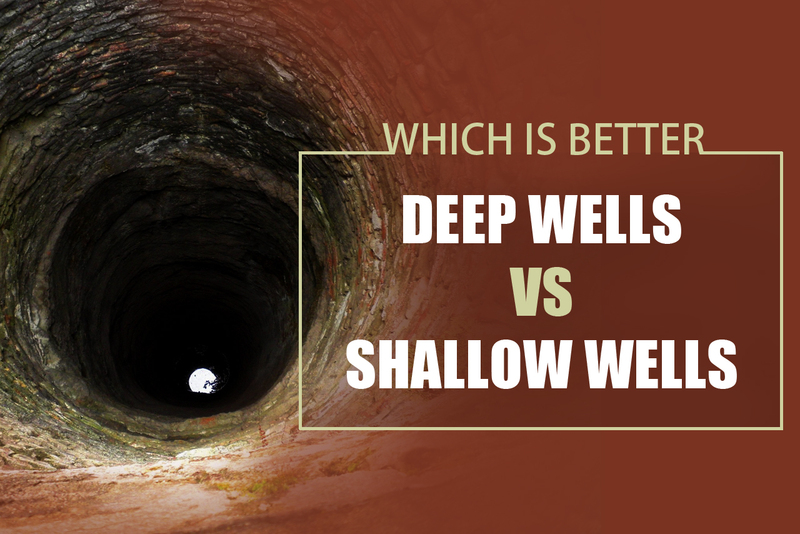 Water viability is essential for any property, but how will you know which type of well to dig? 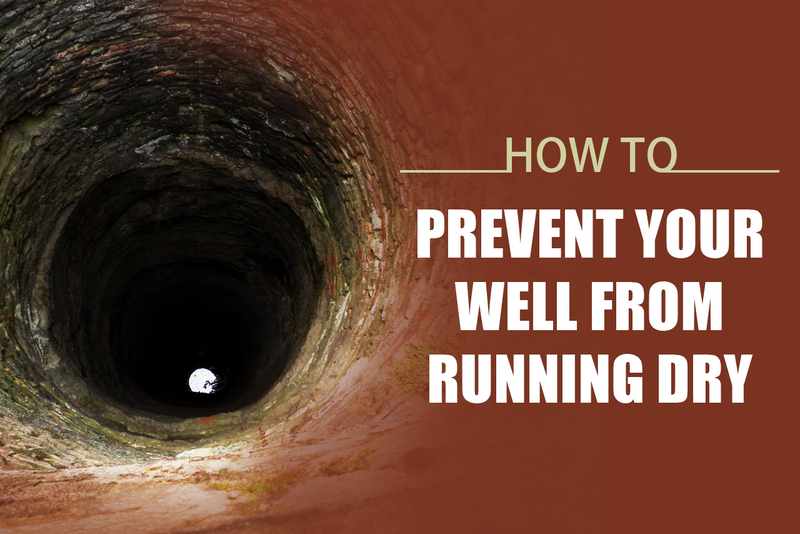 Is your well running dry? You might have pressure switch problems. Over 34 million Americans rely on a well for access to water. Well owners know the importance of identifying and resolving issues themselves when possible. Water wells are a popular home amenity. 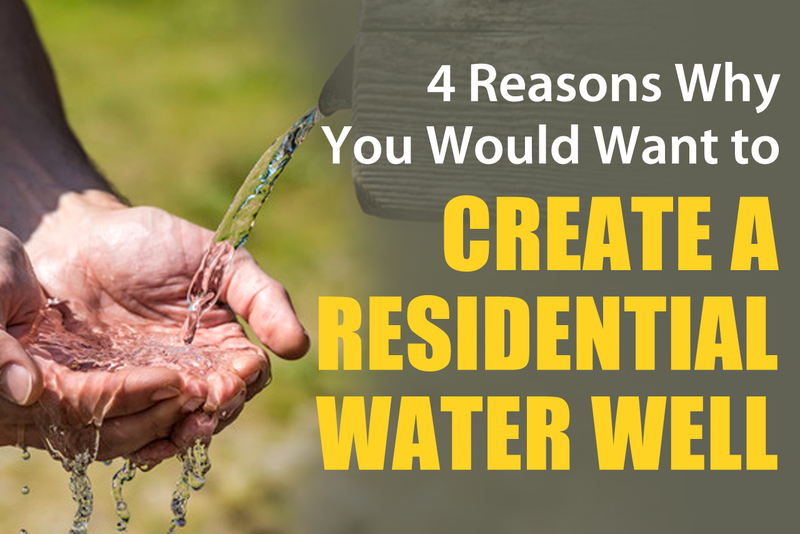 In fact, over 15 million American homes utilize a private water well. 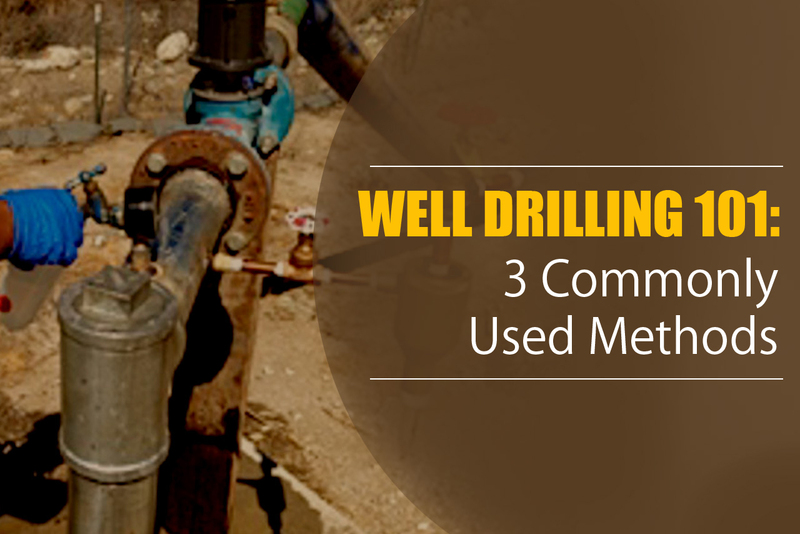 Wells provide homeowners with a cleaner and healthier alternative to city-supplied water. 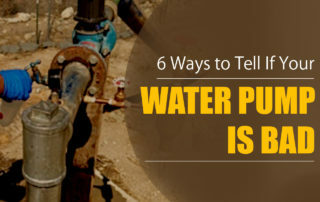 In addition, water wells save hundreds of dollars per month on utility bills. 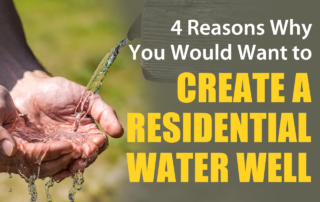 Unlike city water, however, you are responsible for maintaining a private water well. 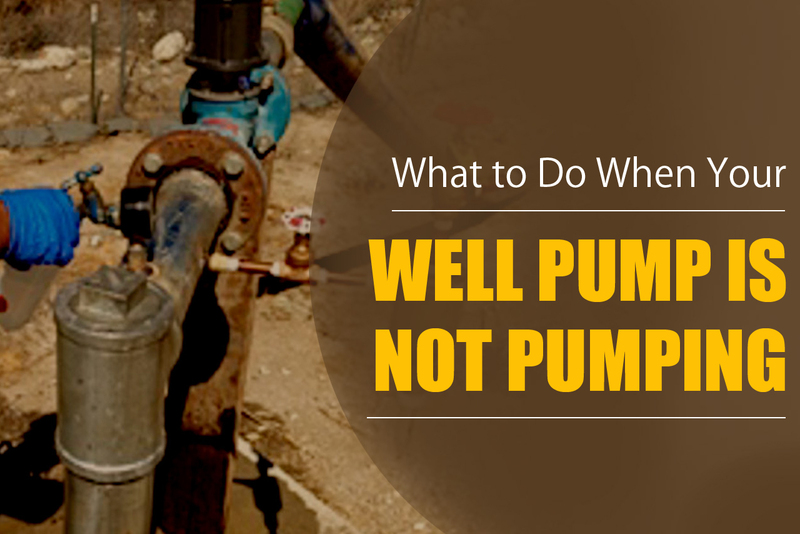 This means that you need to be able to identify issues with your water well pump.